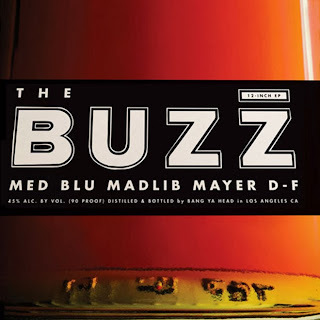 We have already seen MED and Blue team up, but they are back again on a song called "The Buzz" featuring singer Mayer Hawthorne to add some soul. As with their previously collab efforts, this song is produced by legendary producer Madlib, which only completes the sound even more. 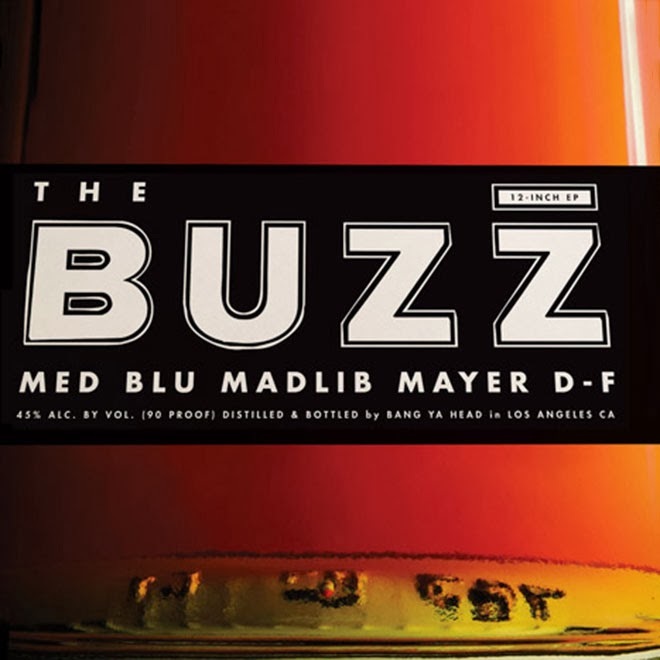 The single of this cut will be released later in the month on a 12", which will include a version with Dam-Funk. Now that sounds dope.